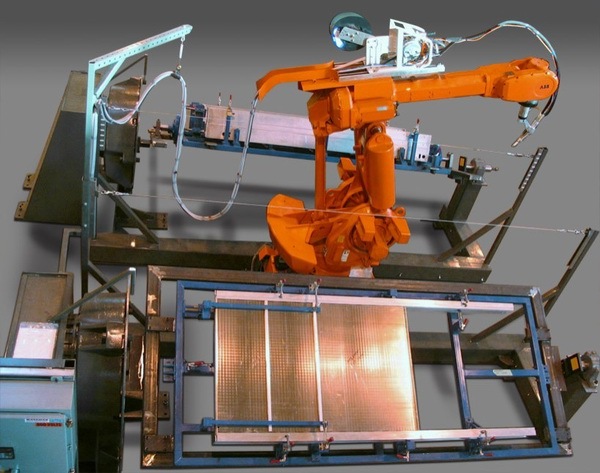 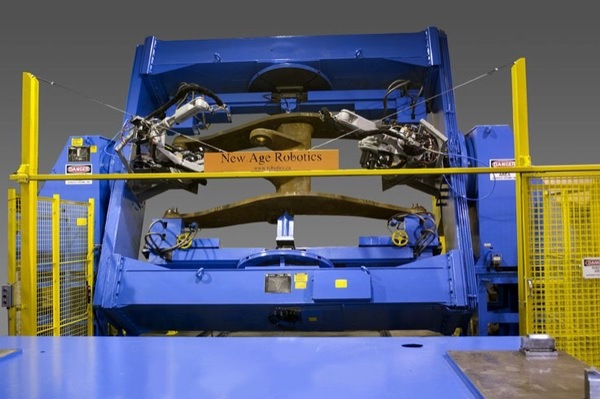 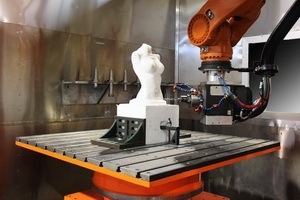 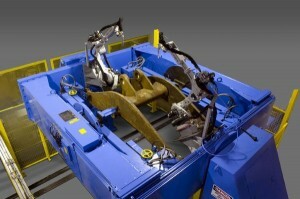 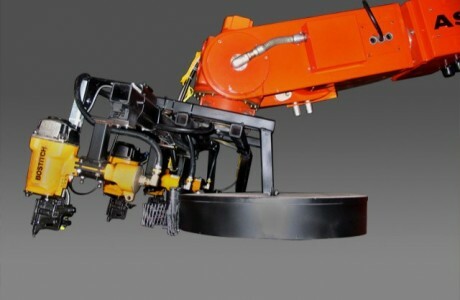 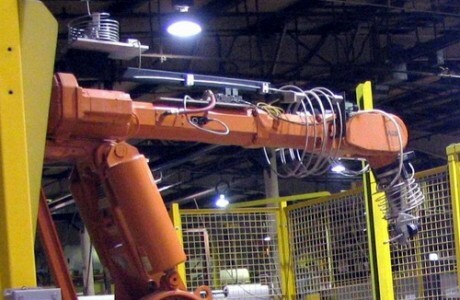 New Age Robotics has helped various customers in the heavy welding industry to automate their labour intensive applications. 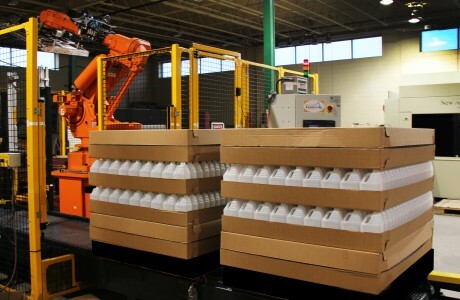 Many customers have seen significant improvements in their bottom line due to the reduced labour costs and the increases in production. 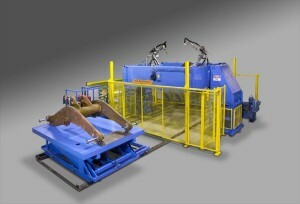 Please contact us to see how we can assist your company to realize the same return on your investment.